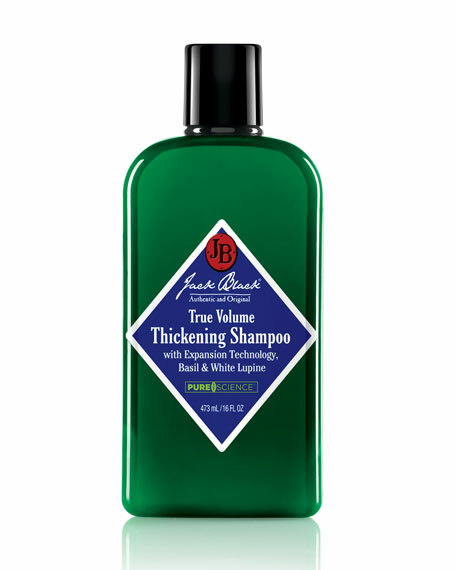 This daily shampoo helps hair to look thicker and fuller while keeping the scalp healthy and flake-free. A potent body-building blend of botanicals and a proprietary thickening complex called Expansion Technology help hair to look healthy and full. PureScience® formulas lock in nature's bestusing a blend of naturally derived, gentle surfactants and certified organic ingredients, without parabens, fragrance or colorants. Always dermatologist tested and cruelty-free. Made in the USA.